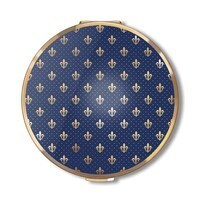 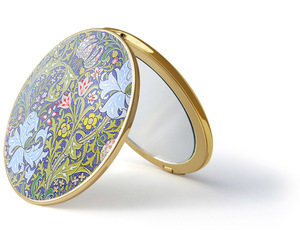 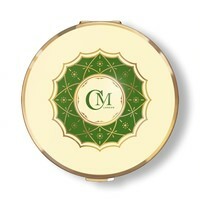 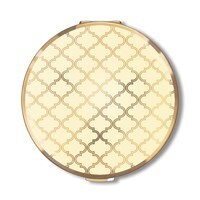 This beautiful Charles Mallory dual mirror compact is from the William Morris collection. 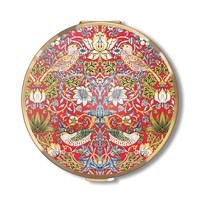 A collection which showcases the work of Britain's most famous Victorian textile designer. 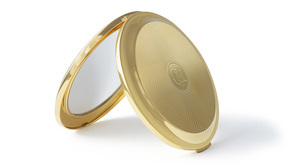 'Golden Lily' dates back to 1899 and is a design which was inspired by the work of textile designer and former Morris & Co. employee, John Dearle.